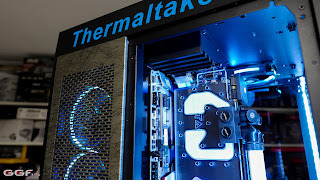 BitFenix released an updated version of their Nova mid tower case today called the Nova TG. They’ve given it a visual upgrade, adding a tempered glass side panel and an accent stripe down the front panel’s side-mesh intakes. It’s available in black with red accents (as seen here) or white with black accents. Do Nvidia drivers cause planned obsolescence?